Swing for wags at the Out of the Ruff for Goldens charity golf tournament, benefitting the Southern Arizona Golden Retriever Rescue. 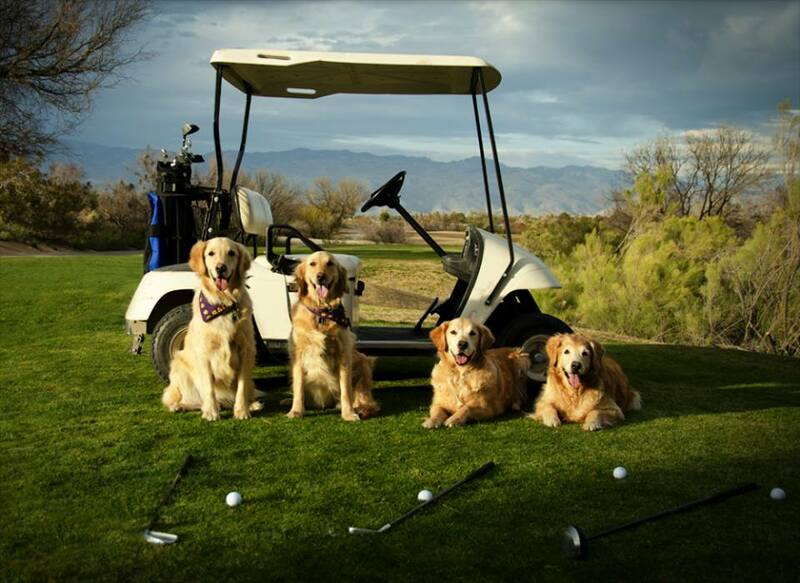 Sign up for a foursome—one for each paw—and spend the day having fun while helping dogs. Don’t have a group to golf with? We’ll find one for you quicker than a golden can find a tennis ball. 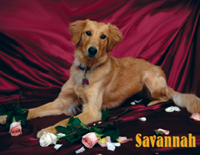 Every year, Out of the Ruff has made a significant impact in SAGRR’s ability to rescue and medically treat golden retrievers throughout Southern Arizona. 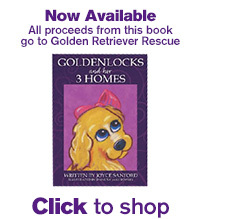 Help us get these dogs “out of the ruff” and into new, happy and healthy lives. Register, or sponsor, below! Can’t golf? Make a donation. Download our flyer for additional sponsorship opportunities…click here!